Member of Parliament for Subin Constituency, Hon Eugene Boakye Antwi has called for arrest of Kwame Asare Obeng popularly called A-Plus over a leaked audio tape alleged to be a conversation between him and CID boss, ACP Maame Yaa Tiwaa Addo-Danquah. 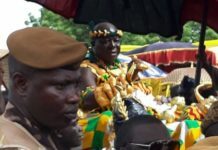 The Subin law maker who described the conduct of A-Plus as criminal, cruel and unethical in Ghana said the leaking of the audio on the social media has brought the professional integrity of the Officer to disrepute and for that matter must be arrested and dealt according to the law of Ghana. “As a country we must be able to distinguish between what is good and what is right, what A-Plus has done is criminal and as such must be arrested. How can you record a senior Police officer,” he fumed. “He must be arrested and dealt with according to the laws of the land because this is not done anywhere and no serious society will entertain that,” he stressed. 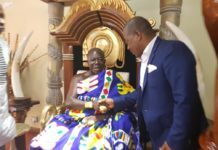 A-Plus took to Facebook earlier this month to accuse President Akufo-Addo’s two Deputy Chiefs of Staff, Francis Asenso-Boakye, and Abu Jinapor of being corrupt. President Akufo-Addo subsequently ordered the Criminal Investigations Department (CID) of the Ghana Police Service to conduct an investigation into the matter. The department, after its investigations, said it found A-Plus’ claims to be baseless, but A-Plus in a subsequent media interaction expressed his disagreement with the report. A leaked audio tape later emerged with a conversation between A-Plus and a senior CID officer in which the officer supposedly indicated to A-Plus that the report was skewed to favour the government officials. The CID officer in the tape, who’s the Deputy Director of the CID, ACP Maame Yaa Tiwaa Addo-Danquah, later claimed that the tape was doctored, adding that A-Plus had threatened to blackmail her. 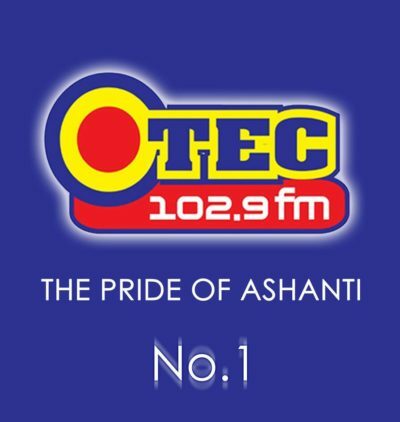 Speaking on Otec FM, Hon. Eugene Boakye Antwi emphasised that the conduct of A-Plus is a depravity and indecency to the country. “If he was able to record a senior CID officer who can become an IGP tomorrow, he can go and record the President,” he stated.